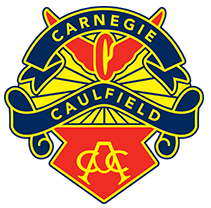 Carnegie Caulfield is a racing club. We run weekly races throughout the summer months at Sandown Raceway and Glenvale. We have development programs for all riders – Juniors, Women, Elites and Masters in order to get you fitter and faster and racking up the wins.